Why Mathematics and Computer Science? 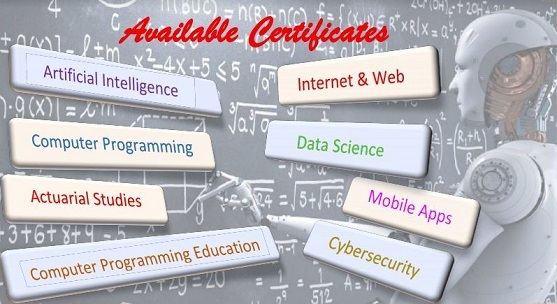 View certificates available through thte Mathematics and Computer Science Department. 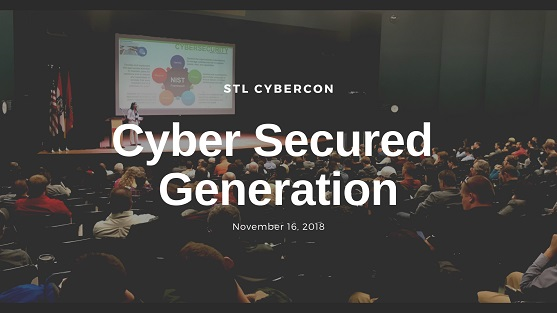 STLCyberCon is a cybersecurity conference for students, researchers, practitioners, and job seekers bringing together ideas and people from around the St. Louis region. It features presentations, panel discussions, and keynotes by distinguished speakers. 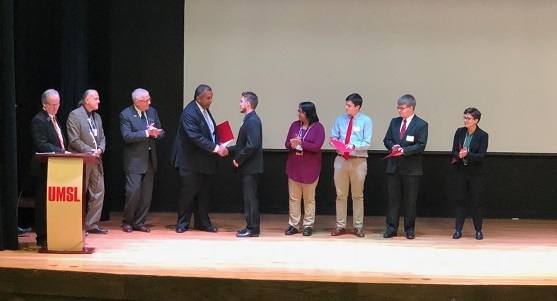 Along with the conference, there is a cybersecurity and IT related Career Expo attended by major employers. 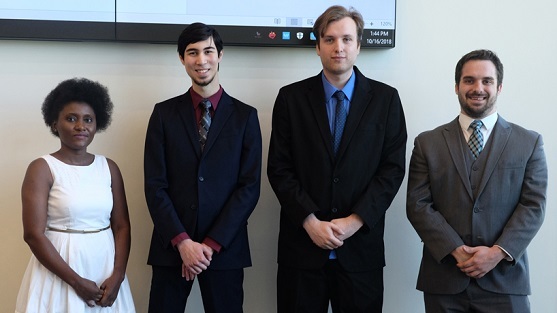 Computer science students Cory McKiel and Adam Harris received Mastercard Cybersecurity Scholarships. 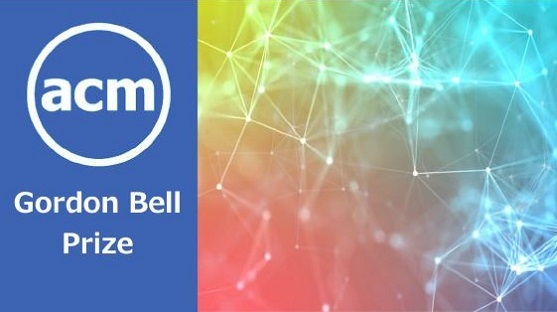 Assistant Professor Sharlee Climer, along with six collaborators from Oak Ridge National Laboratory (ORNL), Yale University, and the US Department of Energy, have been awarded the Gordon Bell Prize for their HPC project aimed at capturing combinations of genetic variants associated with opioid addiction and other complex traits. 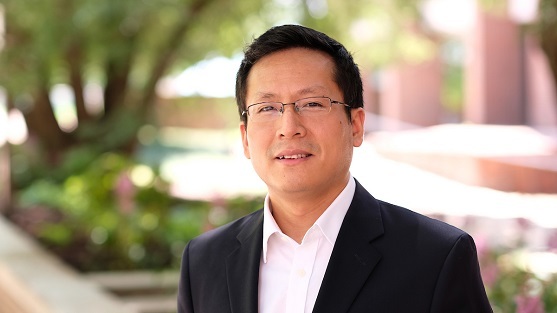 Jianli Pan receives recognition, funding for work on edge cloud computing, cybersecurity. 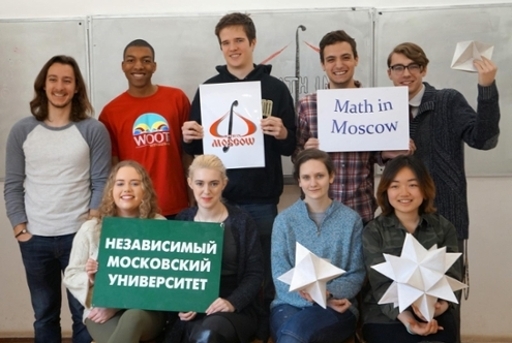 UMSL Math Undergraduate Spends Semester in “Math in Moscow"
The Department of Mathematics and Computer Science offers exciting and high quality undergraduate and graduate degree programs and certificates. 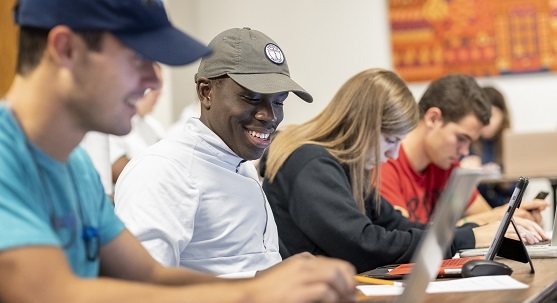 At the undergraduate level we offer degrees in mathematics and computer science, and in cooperation with the College of Education an undergraduate degree in secondary education with an emphasis in mathematics. 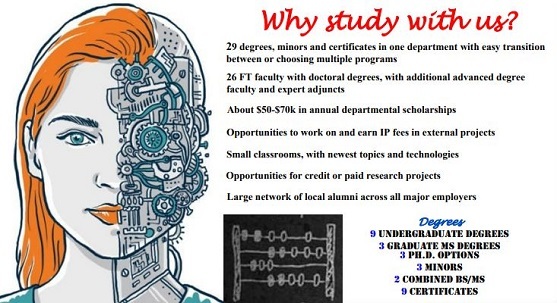 We also offer minors in computer science, mathematics, and statistics, and certificates in Actuarial Studies, Data Science, Internet and Web, Mobile Apps and Ubiquitous Computing, and in cooperation with the department of Information Systems a joint certificate in Cybersecurity. 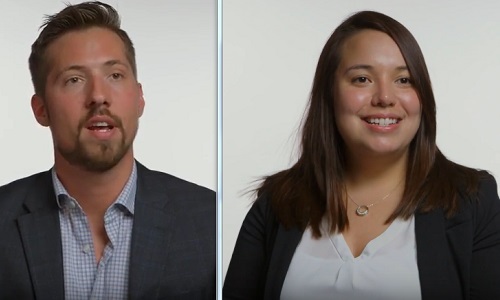 At the graduate level, we offer master's in mathematics with an emphasis in mathematics or data science and a master's in computer science as well as a doctoral program in mathematical and computational sciences with options in mathematics, computer science, and statistics. Also, in cooperation with the Department of Information Systems, we offer a joint graduate certificate in Cybersecurity. UMSL/NOW Many of our programs are offered at night, look for the . FOCUS identifies "The Best Jobs in America"